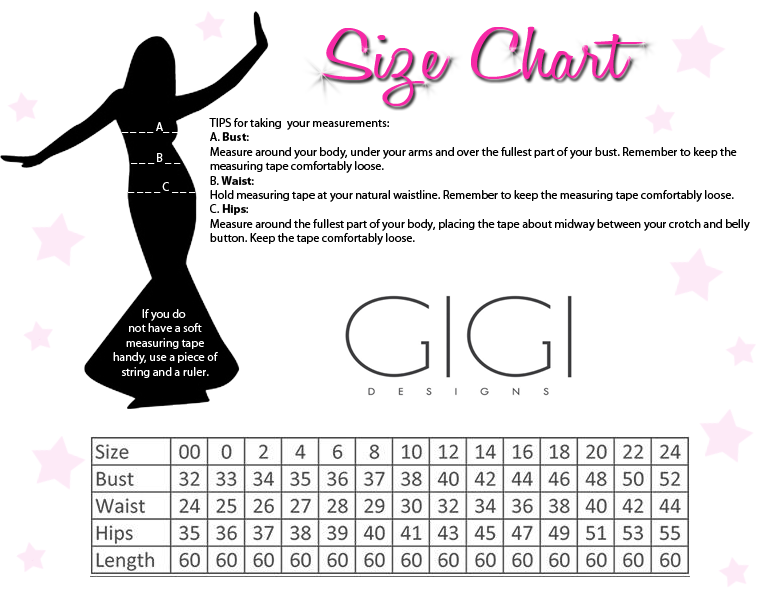 Whether you're shopping for your Sweet 16, Prom, or pageant, Gigi 26293 is a great dress, no matter the occasion! The bodice features sparkling stones all-over, a plunging v-neckline, and a low v-back. 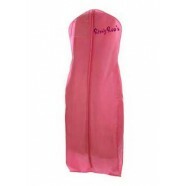 The satin floor-length skirt has side pockets and a back zipper closure.